The Supreme Court on Friday dismissed the review petition filed against the refusal to order SIT probe in Bhima-Koregaon case in the petition filed by Romila Thapar and few others. "We have perused the Review Petition as well as the grounds in support thereof. In our opinion, no case for review of judgment dated 28th September, 2018 is made out. The review petition is accordingly dismissed", stated the bench while dismissing the review petition. 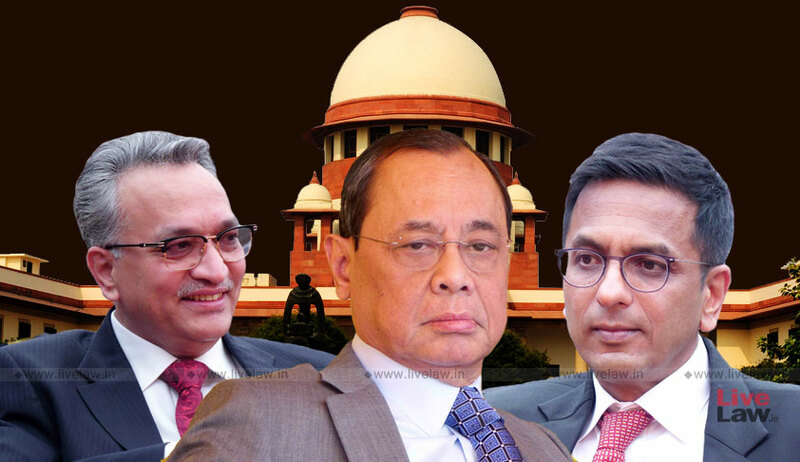 The petition was considered in chambers by a bench of Chief Justice Ranjan Gogoi, Justice A M Khanwilkar and Justice D Y Chandrachud at 1.45 PM on October 26.